It’s easy to assume that you can repair almost anything around your home. If you’re good with your hands and you have the right tools, it can be easily done, right? Hmm, not quite. Some problems that on the face of it require a simple DIY repair, might be better left to a professional. This is especially true with many kitchen plumbing issues. If not undertaken carefully and efficiently these can easily snowball into a plumbing disaster, especially if you’re not completely sure what you are doing. 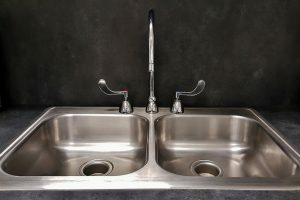 If not undertaken correctly, a kitchen plumbing disaster can easily escalate into a bad situation causing damage across the whole the kitchen, and in extreme cases, other areas of the home. 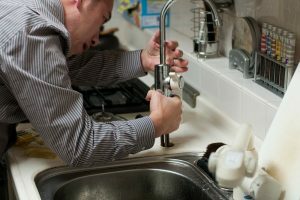 These situations are best avoided by taking advise from a professional, or better still, calling in the help of a professional plumber if you are not 100% sure. Trying to repair a leaky tap without the help of a professional can easily turn into a kitchen disaster. Even if you have the required tool to get the job done, you may end up causing more harm than good. If you can’t figure out the precise cause of the problem and then you try to patch things up, you may end up damaging a major water pipe, causing flood that can easily escalate into a disaster. When such a disaster occurs, don’t hesitate to call Plumbing Bristol on 07733192400. Plumbing Bristol’s 24/7 emergency plumbing service has a helpful technician waiting to assist you 365 days of the year. Once you have a clogged or leaky kitchen sink, there are several DIY solutions to fix the problem. But if for whatever reason you end up with the wrong solution, or you don’t know exactly how to fix the problem, you may damage one of your kitchen plumbing features or even break the pipe connecting your tap and end up with an unexpected disaster. Regardless of the hour of the day the disaster occurs, you can reach out to us. Plumbing Bristol’s 24/7 emergency plumbing service has a helpful technician waiting to assist you 365 days of the year. So call us right away on 07733192400. Always keep an eye on your kitchen taps, sink, and dishwasher. Keeping track of your kitchen appliances will ensure that you notice small issues once they begin and you can stop them from turning into huge kitchen catastrophes. Call Bristol Plumbing for professional plumbing services on 07733192400. Don’t risk a kitchen disaster by trying to do everything all by yourself rather than hiring a professional. You don’t have to face the headache of a common plumbing problem that is transformed into a huge disaster. Plumbing Bristol service these areas Bristol, Bath, Emersons Green, Keynsham, Long Ashton, Longwell Green, Patchway, Pill, Portbury, Pucklechurch, Stoke Gifford, Warmley, Wick, Winford, and Wraxall. 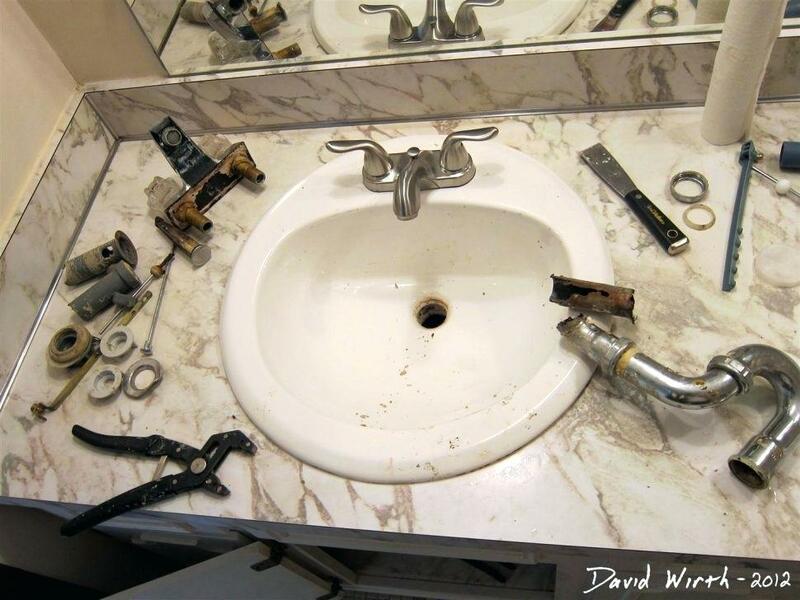 >>For a look at what problems you can face in the bathroom, take a look at our DIY plumbing disasters in the bathroom blog.